Quick caveat — Let me start by saying that this type of thing is not for everyone, and that is 100% OK! As beautifully stated in this article, we all have our talents, and mine is organizing and crafting (even if it exhausts me sometimes). In the spirit of candor, I am not, however, someone who can look put together even 50% of the time. I am THAT mom in sweats, a messy bun, and no make-up. I wish I could be better about looking like less of a slob in my daily life, but that’s just not in me, so if you put on make-up or even took a shower today, you’re a hero in my book! If, and only if, you WANT to throw a crafty, DIY party but don’t know where to begin or are having a hard time organizing your time to prepare for the event, here are some ideas on how to throw the party you have pinned on your board and envision executing in your own home! (1) The absolute first thing you’ll want to do is come up with a budget. 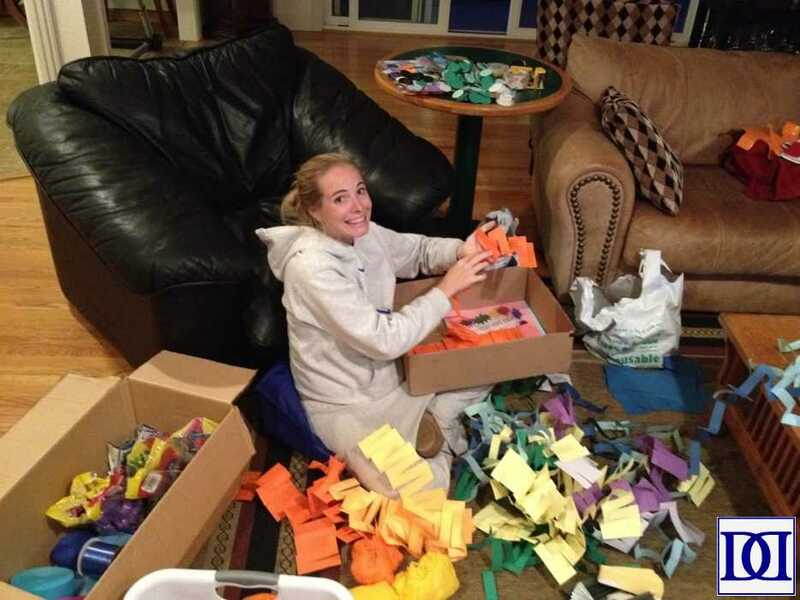 With the seemingly unlimited extent of Pinterest and Etsy, it is absurdly possible to get very carried away for these parties, and so long as you don’t have a completely disposable income, it is also essential to make sure that you work within your family’s financial boundaries to make it an enjoyable experience for everyone! Tip 1: Hold off on coming up with an exact date until you’ve developed a bit of a plan for your party (see (3) below). Even though it may make sense to start with a date (and you may want to do this early anyway), it’s pretty easy to fudge a birthday by a couple of weeks and if you’re celebrating a holiday, consider the actual holiday as your latest possible party date (we’ve all been invited to Christmas/Holiday parties weeks before 12/25, right?). Tip 2: I like to keep track of my budget in an Excel spreadsheet. Really, any method works so long as you can keep an honest ledger. It helps to have this list in one localized place as you itemize all of the things you’d like to acquire (see (2) below). 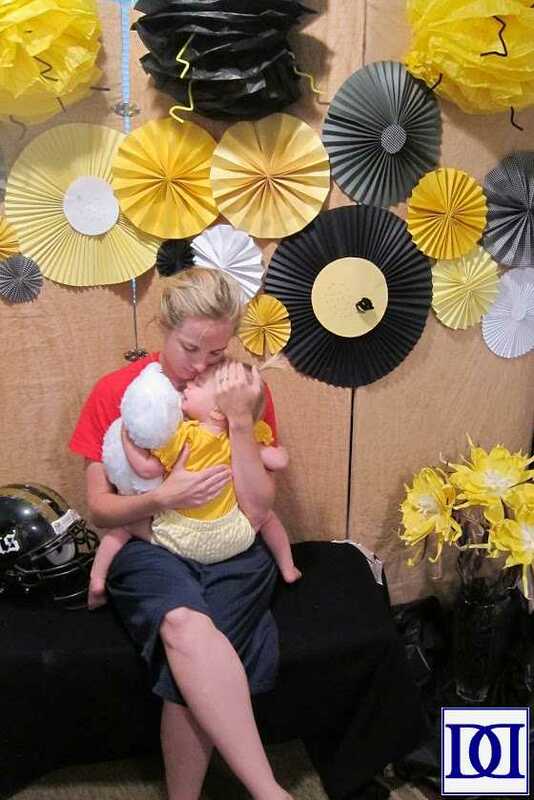 (2) Research ideas and develop your plan for food, crafts/games, favors, decorations, outfits, etc. 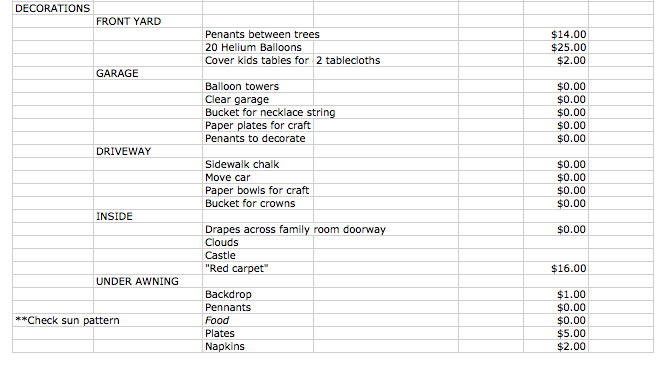 Keep a tally of the money and/or time expected to be spent on these items. Make sure you also keep track of items that can be bought versus DIY projects that will require more time from you. 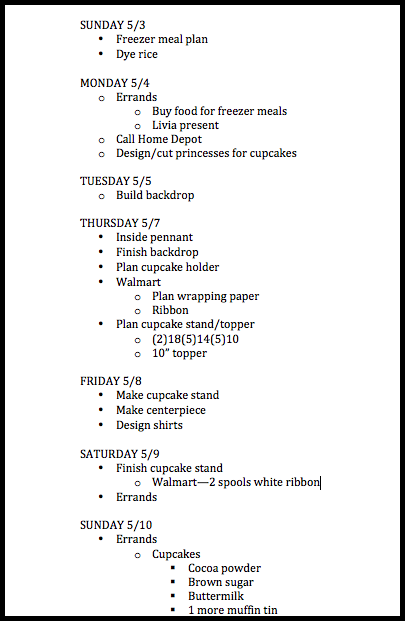 Tip 1: I like to keep track of things in several different places (Pinterest, Amazon, Bookmarks, etc) and keep the overall party planning organized through my Excel sheet (for budget; see (1) above) or Word document (for to-do list items; see (4) below). Tip 2: Take several trips through your local Dollar Stores. It’s amazing what they have that you can up-cycle or use as-is, and it’s ridiculously budget friendly! I’m always surprised by what I find there. Tip 3: Be on the lookout for free or near-free items that might fall in your lap. 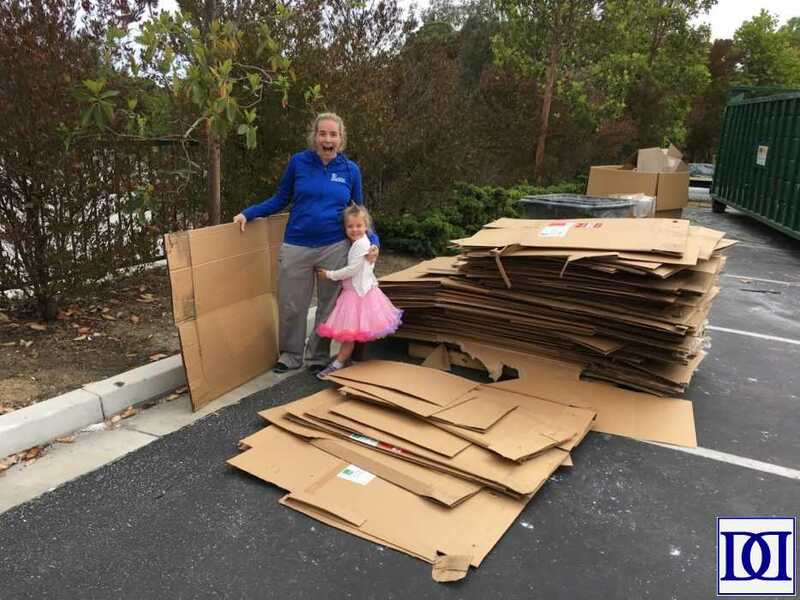 I wasn’t planning on building anything out of cardboard (though I LOVE these projects) from my daughter’s 4th birthday until we happened upon this hotel in the midst of remodeling. Jackpot!!! (3) Set a party date. Setting your date at this stage will allow you to plan backwards from your party date to the current date to determine what you can accomplish and how you can budget time and money. At this point, if necessary, adjust your list from (2) above. 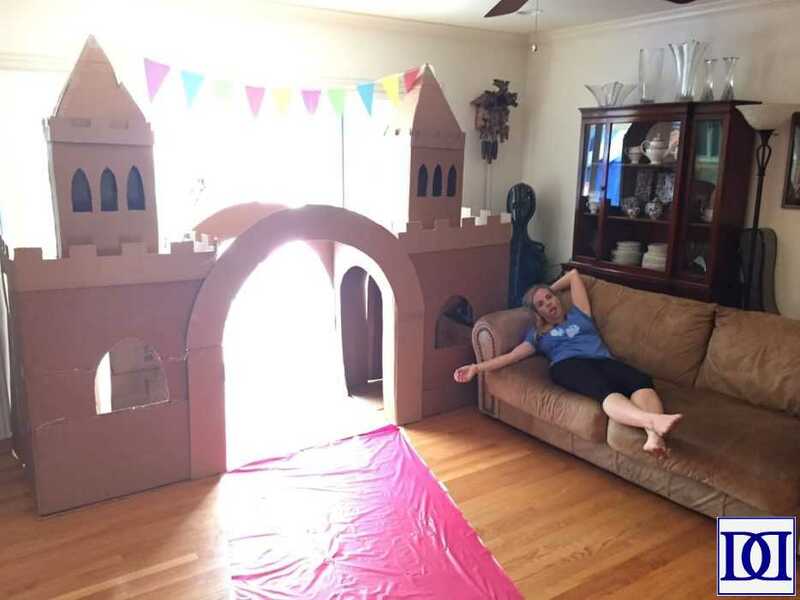 Tip 1: If you’re planning a birthday party for an indecisive child or one too young to have opinions on a theme, consider using a theme for the season of the birthday party (i.e. football party in the fall/early winter). You can find things much easier and cheaper if they’re relevant to that time of year! (4) Establish a list of tasks to be accomplished before the day. I do this on a day-by-day basis in a Word Doc given what we have planned as a family (naptimes, work obligations, family trips, etc). I’m able to check these off like a to-do list and typically start and end my day at my computer, so this is a fairly logical place for me to keep this master list. Tip 1: Make sure you build in some “free days” to your schedule. If you get behind, someone gets sick, or you’re just not in the mood to do anything one day, it’s not going to make a huge difference. 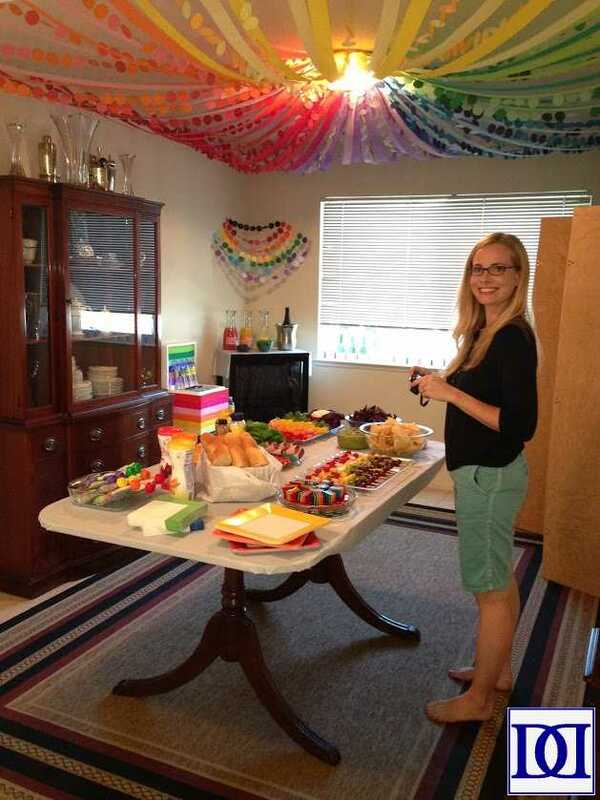 By organizing yourself, your time, and your money, anyone can execute a Pinterest-worthy birthday party! If this type of event is something you’ve been wanting to do, hopefully these ideas will help you get your next bash off the ground!